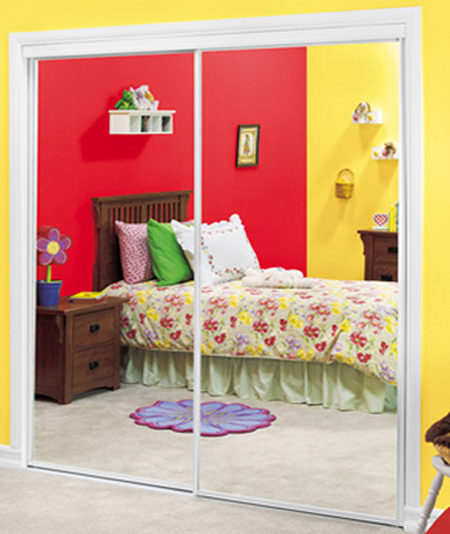 Put your closet doors to work. The CDD 1700 series is an economical way to add exciting visual depth to any room by making them appear spacious and brighter. 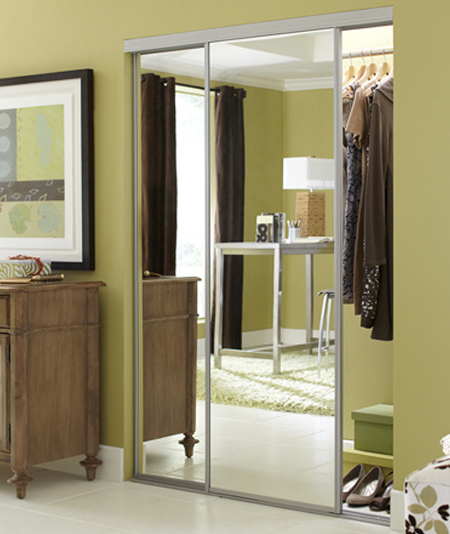 Mirrored closet doors provide one of the best values and creates the greatest impact when redecorating. 5) 3mm thick plate mirror " quality "